Let me assist you with all of your family's estate planning and business needs. Tammy Block is a mother of two and has raised her children in Rosemount, MN. I am a licensed attorney in both Minnesota (admitted in 1998) and South Dakota (admitted in 2000) with a practice that serves clients in a relationship based model . I have over 10 years of legal experience working with clients in estate planning, real estate and small business matters. I travel within two hours of the Twin Cities to serve clients in a broad geographic area. My goal is to provide families and individuals with a sense of security and to make the process easy to understand. Let's talk - free initial consultation! Two simple tools are an important part of an estate plan and people don't realize it - your Health Care Directive and your Funeral Plan. These help your loved ones to make decisions about your health care choices and help your loved ones after you are gone. I can help you with everything from a very basic will to a more complicated estate plan that helps to protect your loved ones and your assets to establishing your business entity. Do you belong to a community group that would like a free seminar on estate planning, health care directives, or charitable giving - I would be happy to help. Reach out to me at 651-322-7527. "Tammy Block is a joy, and I am blessed to work with her in two capacities. Tammy drafted my will and guided me through end-of-life planning—demystifying and simplifying the process. Because of her skill, talent, and knowledge of law, I feel confident that my wishes will be honored during my last days and beyond. 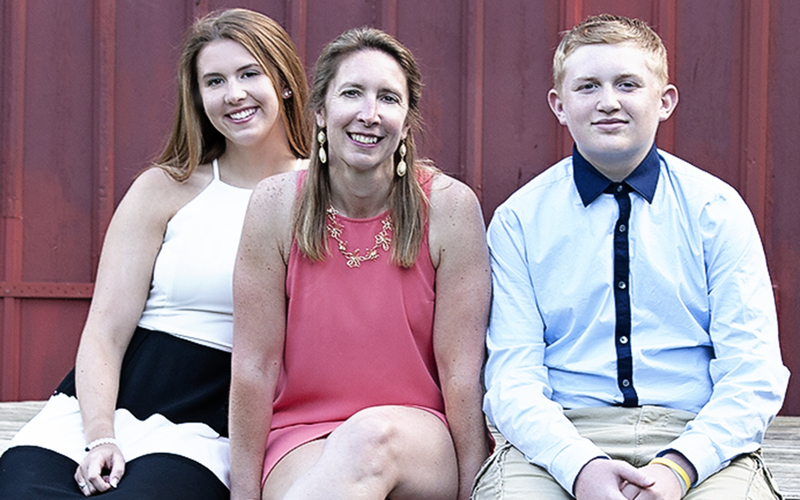 Through her work, Tammy helped me achieve peace of mind by making certain my daughters will know what to do when I am gone, leaving behind a legacy that aligns with my values. In addition, Tammy has been a tremendous guide to me with my business, helping to keep details of my business on track and assisting me in the creation of a nonprofit foundation to empower women. In her legal capacity, Tammy crosses all the t’s and dots all the i’s—never leaving anything to chance. Her vast experience and bright personality make her a vital professional ally and a cherished part of my life." - Dawn M.
Professionally insured through Minnesota Lawyers Mutual. Disclaimer: The information you obtain at this site is not, nor is it intended to be, legal advice. You should consult an attorney for advice regarding your individual situation. We invite you to contact us and welcome your calls, letters and electronic mail. Contacting us does not create an attorney-client relationship. Please do not send any confidential information to us until such time as an attorney-client relationship has been established.